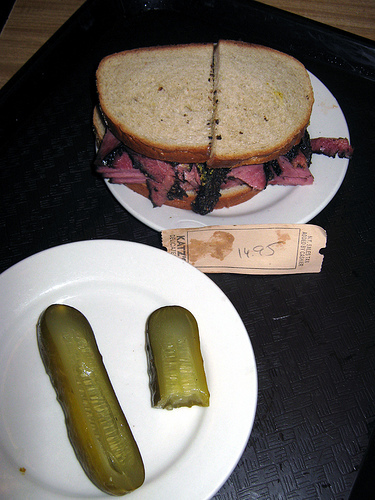 Named ‘6th & Rye,’ the truck will serve traditional Jewish items like corned beef sandwiches and knishes. The truck will be a Friday-only lunchtime affair, parked outside 6th & I, a former synagogue that has experienced a rebirth as a Jewish center and secular concert venue. Micheline says the plan is to roll out toward the end of April. Spike Mendelsohn is, of course, of Good Stuff and We the Pizza fame on Capitol Hill.